Every year, people are inspired to brave freezing temperatures while attempting to capture the Aurora Borealis. This natural phenomenon beats any man-made light show. 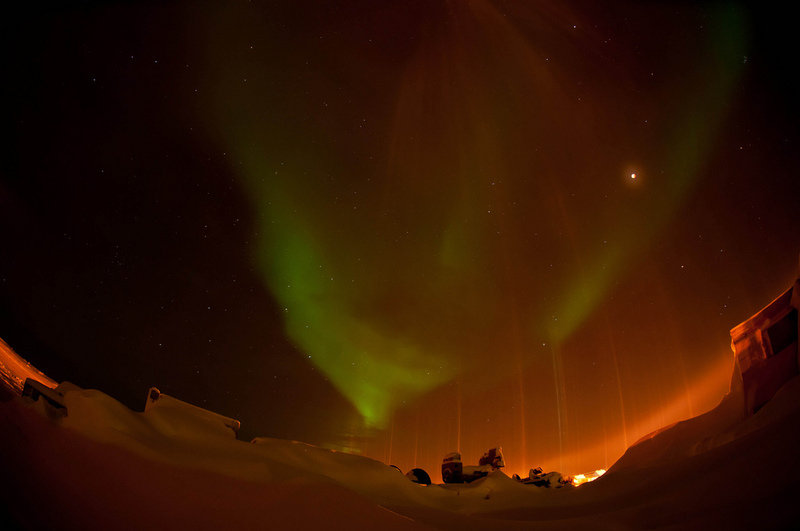 Here are ten of the best Aurora Borealis photographs that were taken in 2010 and posted to Flickr under a Creative Commons license.